Are responsible investors taking palm oil more seriously in 2018? 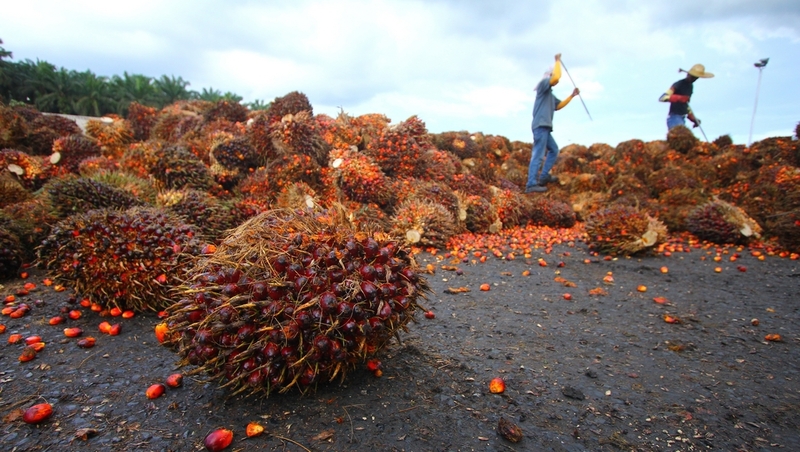 While investors recognise the risks in the palm oil sector, there are some key things they can do to engage with the industry more effectively. Toby Webb meets with Abigail Herron, global head of responsible investment at Aviva Investors, and Clara Melot, SPOTT engagement and impacts manager at ZSL, to discuss how palm oil is rising up the investor agenda in 2018, and how a new guide for investors can be used to engage palm oil companies. Here’s the link to the discussion. The new report from SPOTT and Aviva Investors – Sustainable palm oil and responsible investment – is available here.